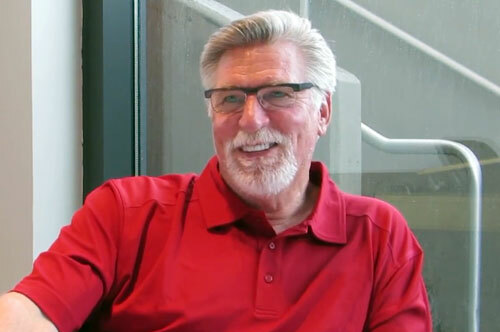 Jack Morris is a form MLB pitcher who played for the Minnesota Twins, the Toronto Blue Jays and the Detriot Tigers, whose career spanned 18 big league seasons between 1977 and 1994. Morris won 254 games throughout his career and was a five-time All-Star in 1981, 1984, 1985, 1987, and 1991. Over a 14-year span from 1979 to 1992 Morris won far more games than any other pitcher in baseball, during which time he spent time on the disabled list only twice. Morris is a Four-Time World Series champion for 1984, 1991, 1992 and 1993, American League strikeout leader in 1983 plus World Series MVP for 1991. PFP Sports Talent Agency is a top booking agent for motivational sports speakers and sports personalities. If you would like to book MLB stars like Jack Morris for a speaking engagement, personal appearance or special event, you can request Jack Morris agent and speaker information from PFP Sports Talent Agency or call 800.966.1380.